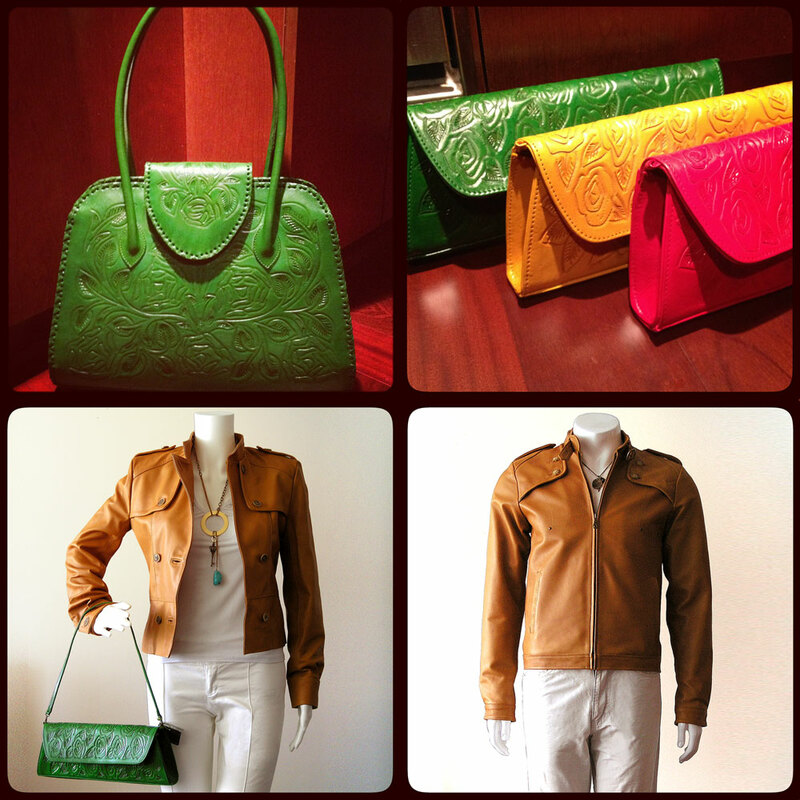 @AnayaLeather has her beautiful hand-crafted leather purses and jackets at @local-E BAZAAR! weekend for $99 plus HST. We can’t wait to get our hands on one! This entry was posted in Uncategorized and tagged Anaya Leather, BAZAAR, Biltmore Cabaret, Georgia Straight, jacket, Johanna Anaya, Leather, local-E, purse, vancouver. Bookmark the permalink.